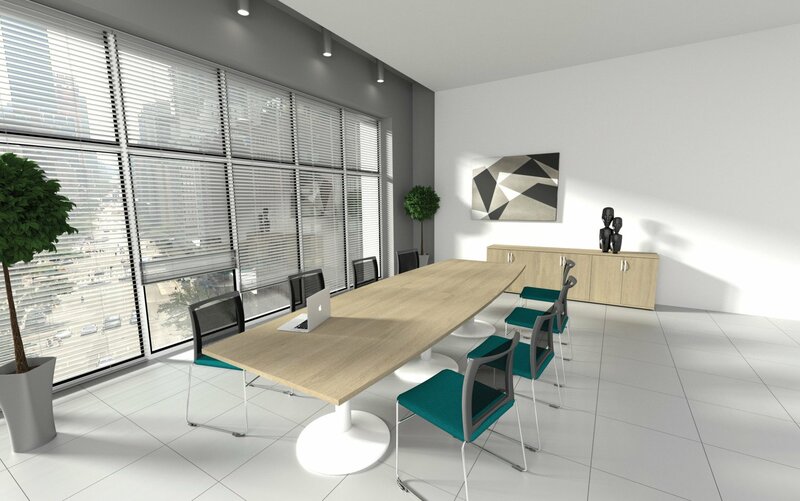 Switch Meeting comes in two main form factors, curved and rectangular. 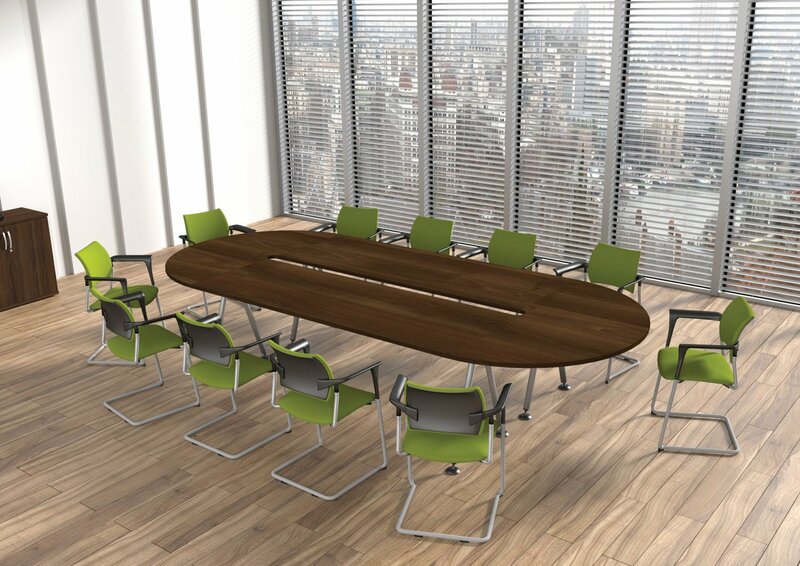 Switch curved tables are designed to allow for maximum usage with the legs recessed beneath the table tops. 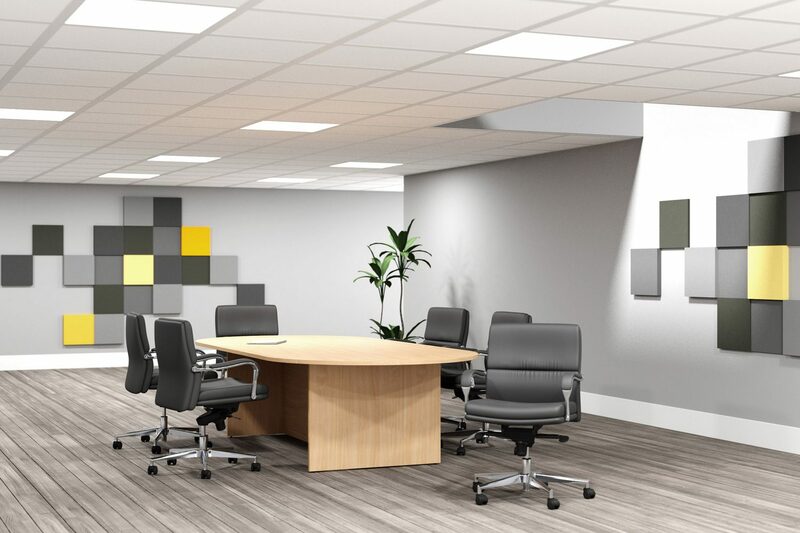 Centre extensions allow for a huge range of widths. 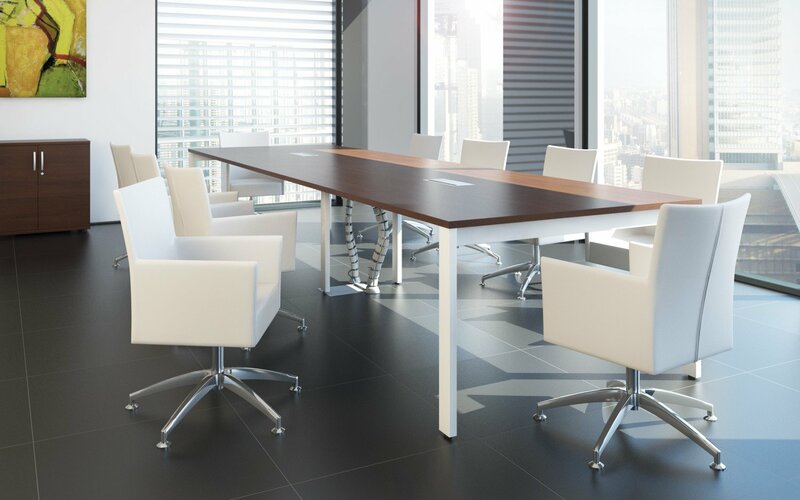 Switch rectangular tables come in 2 depths 1200mm and 1400mm and lengths from 1000mm to literally any length in 200mm increments. They come with a lifetime guarantee too. 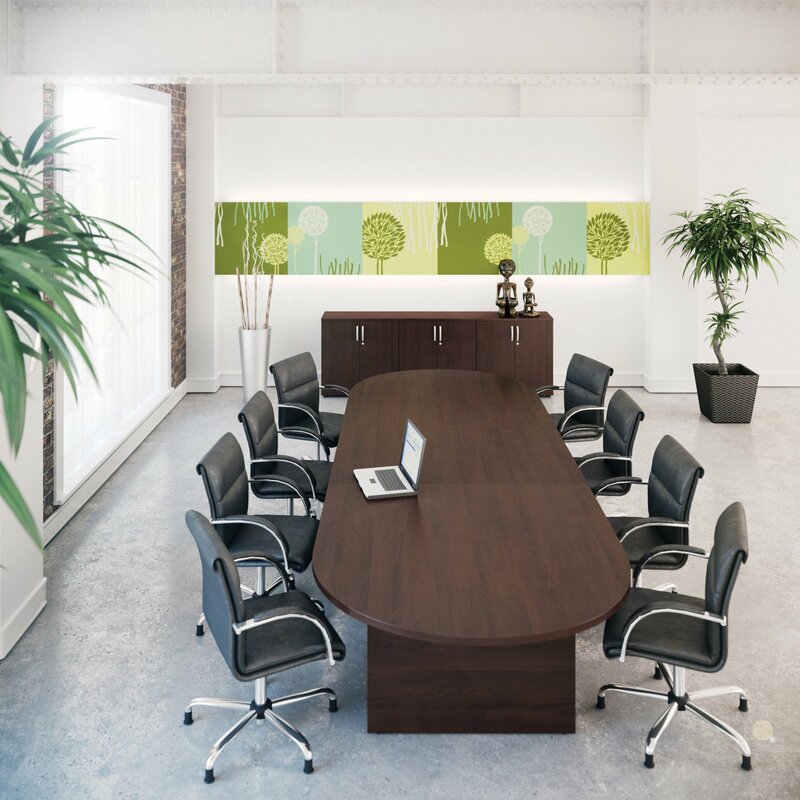 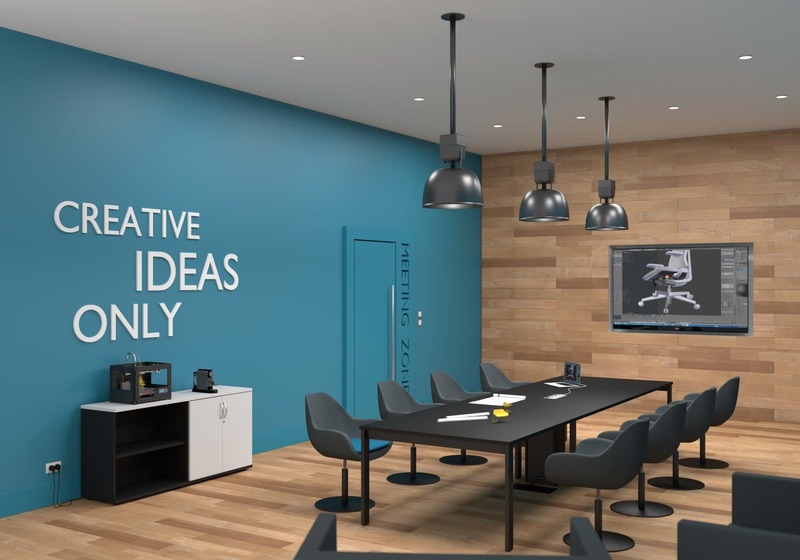 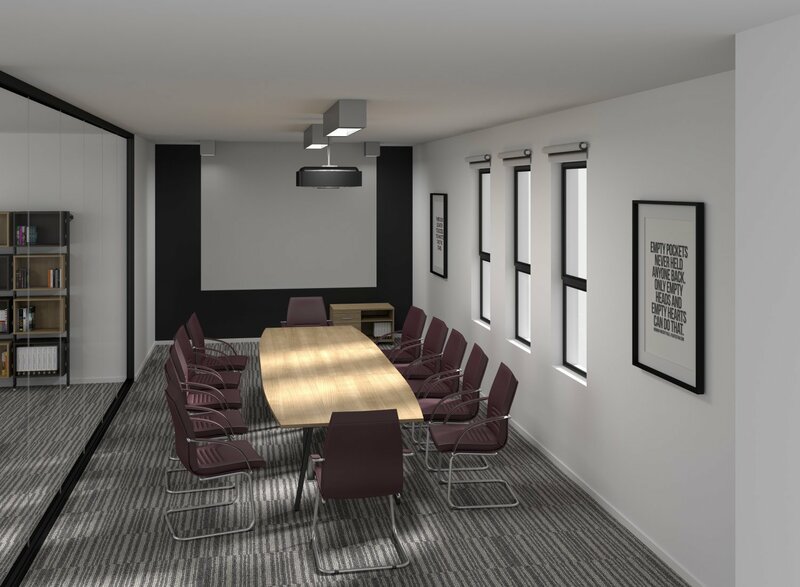 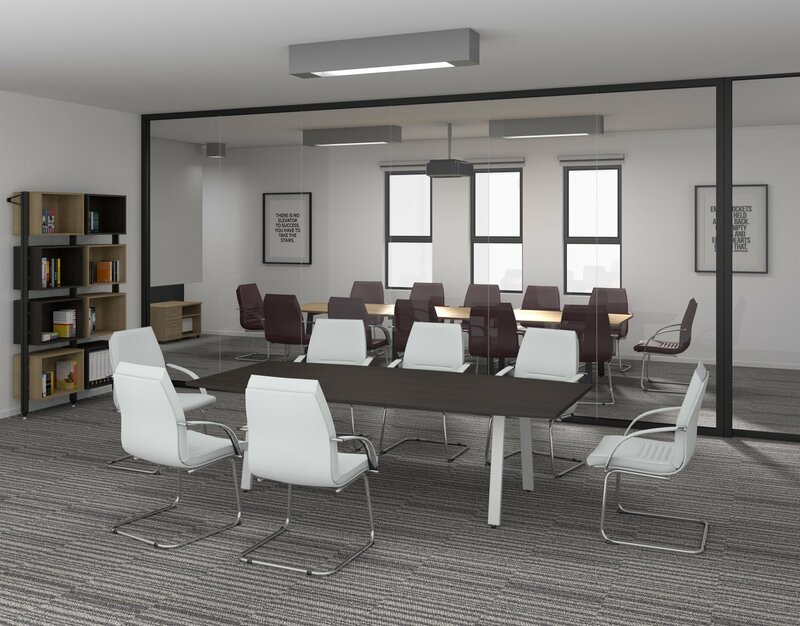 The Kito Meeting collection can be used on its own or to match any Operative Desking ranges. 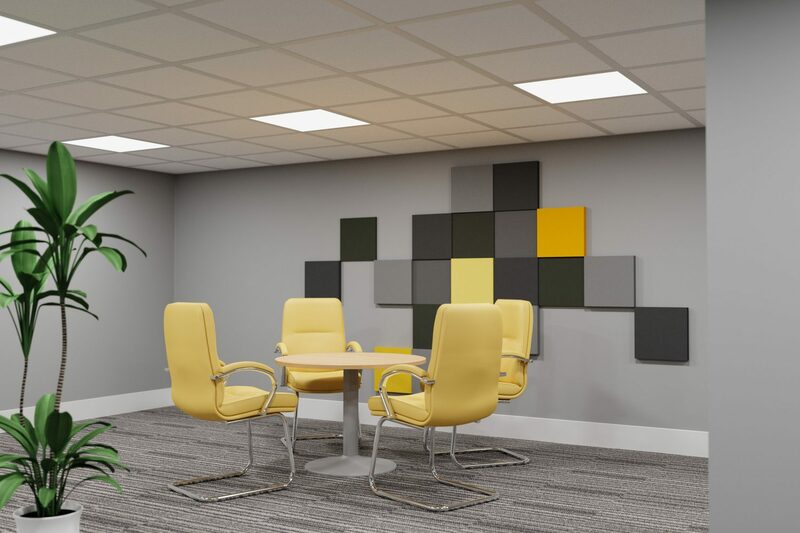 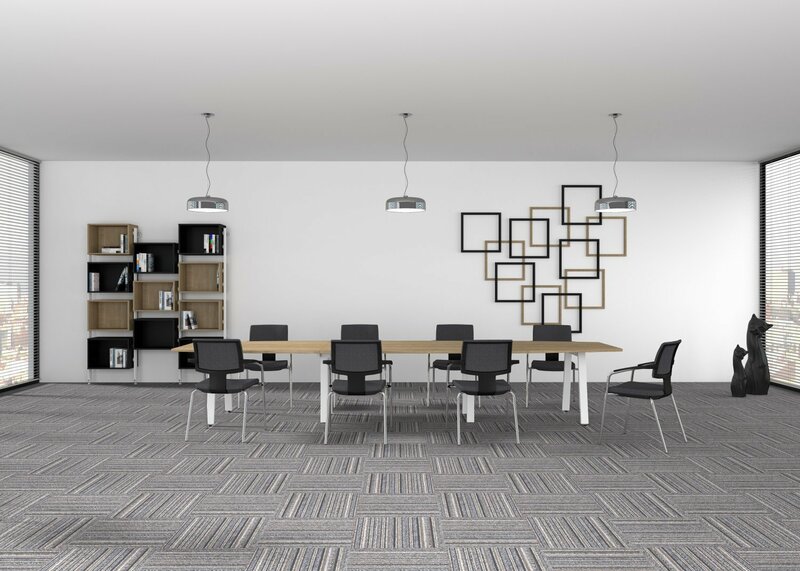 Kito Meeting comes in a variety of shapes and sizes with a choice of 4 leg variants, 16 panel colours, 4 metal paint colours.